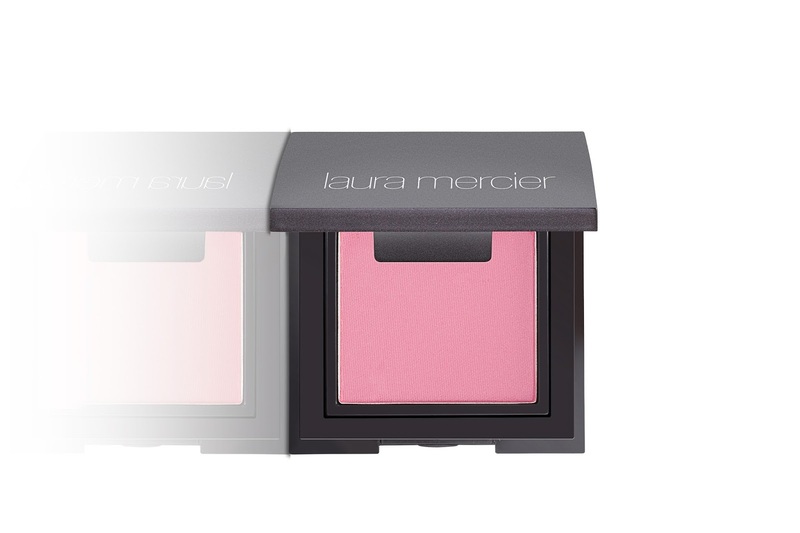 · She then dotted Laura Mercier Secret Camouflage Concealer in SC-5, ($33) underneath her eyes and around her nose. 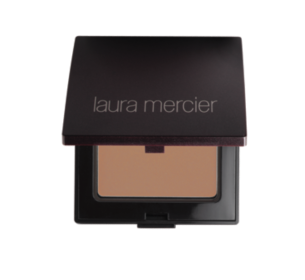 · Quynh gently brushed on Laura Mercier Mineral Pressed Powder in Golden Suntan, ($38) to Maggie’s T-zone using the Laura Mercier Powder Brush, ($52). · Lastly, she layered Tarte Mineral Powder Bronzer in Park Ave Princess to her forehead, cheeks and chin. 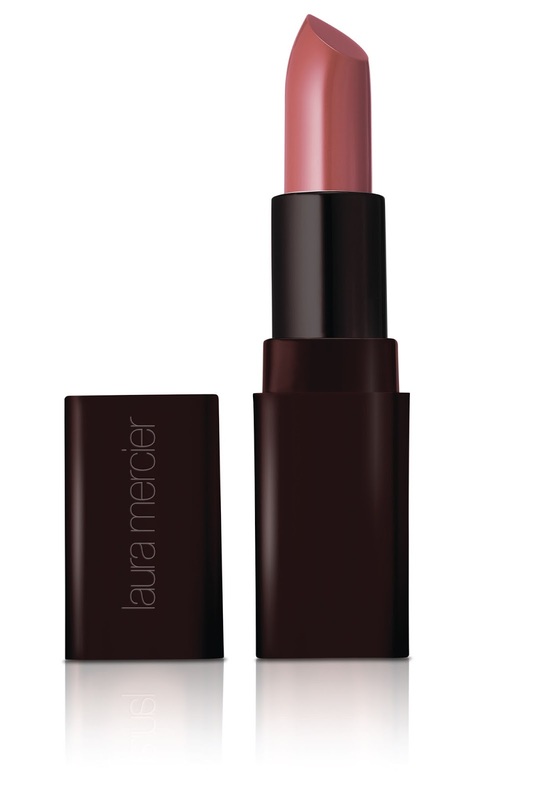 To finish the face, she applied Laura Mercier Second Skin Cheek Colour in Violet Orchid, ($25) to the apples of the actress’ cheeks. · For her eyes, Quynh first applied Laura Mercier Caviar Stick Eye Colour in Amethyst, ($26) onto the lids, from the lash line to the crease. 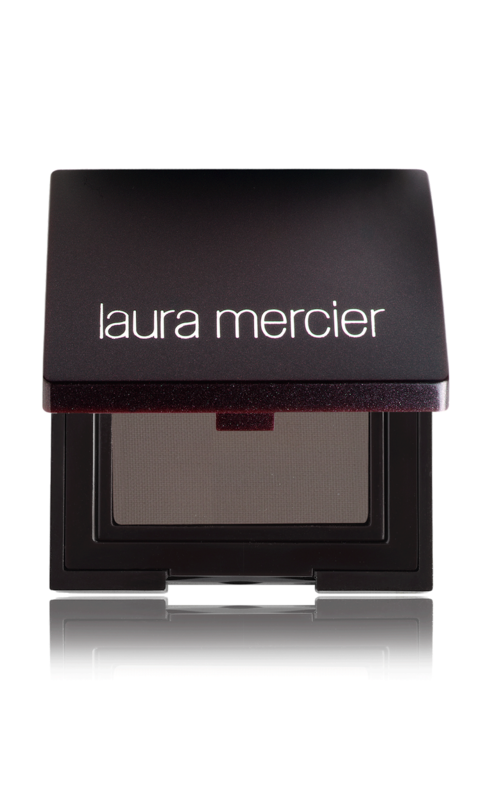 · Next, she mixed together Laura Mercier Sateen Eye Colour in Kir Royal, ($23) and Laura Mercier Matte Eye Colour in Coffee Ground, ($23) and smudged both colors close to the lash line and blended it upwards, fading it into her crease. She then lightly smudged the same two shadows along Maggie’s lower lash line for added definition. · Finally, she applied two coats of Lancome Definicils Mascara in Black to her top and bottom lashes. · Quynh kept lips simple and aligned with the “dusty rose” palette by applying Laura Mercier Crème Smooth Lip Colour in Rosewood, ($27).